Our board and advisory committee members are committed to the mission and vision of our organization. We’re proud to introduce our team, each person’s respective role and some information about him or her.  Meet CASA For Kids Board of Directors.